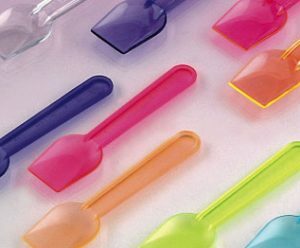 Straws & Spoons | Wafer Ltd. 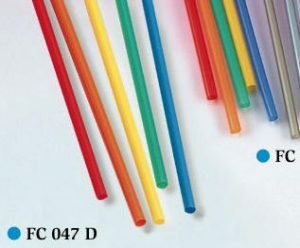 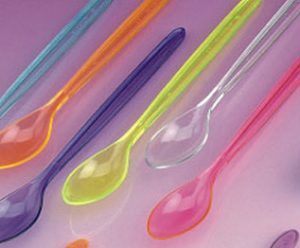 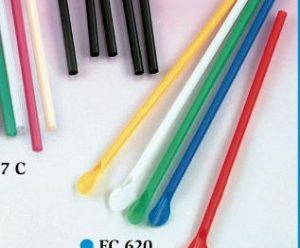 Thick, Neon Coloured Straws with spoon tip. 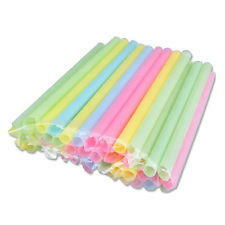 Not only are they suitable for Slushees, they work great with Milkshakes and Smoothies also.